Blue doing a great down-stay in class. It is now a joy to take Blue for a walk!! Before Shannon had shown me the correct method, I was coming home frustrated with sore arms and blisters on my hands! Blue (a Weimaraner) was quite the puller, and nothing I tried seemed to work. I have had a great time working with Shannon to train Blue. 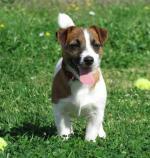 I started with private training which I found extremely helpful and have now moved into group obedience classes. 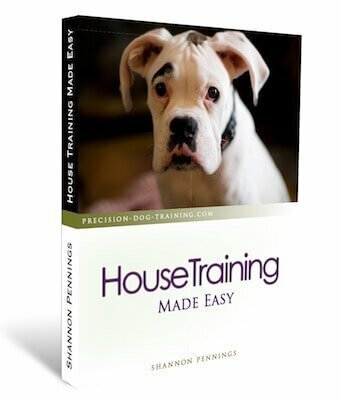 The training method (balanced training) she teaches really works! Shannon is a very patient and receptive teacher, and Blue and I have come a long way. I hope to continue with her all the way through the levels! Thanks for sharing, Jennie. 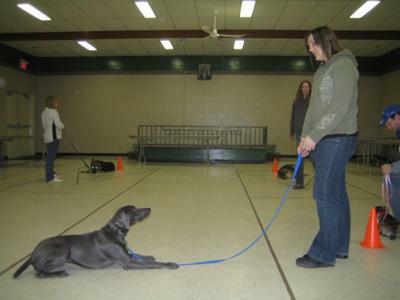 You and Blue did a wonderful job in both the private training as well as the group obedience training! Things will only get better from here!